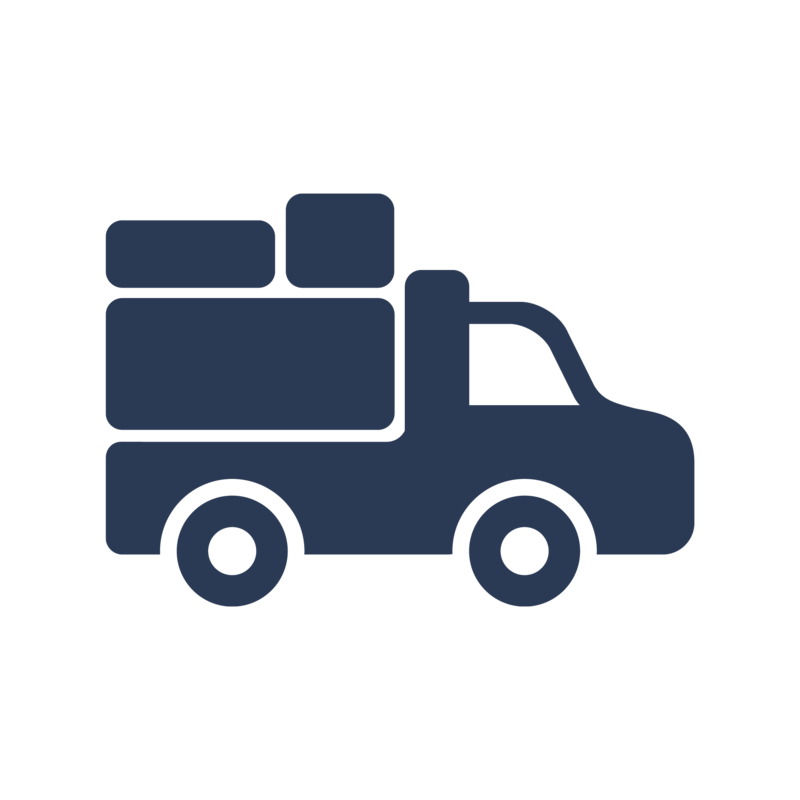 Prices Packers and Movers offer Furniture removal rates that are always extremely competitive, But there are times when we can offer discounted rates such as “backloading rates”. Because our trucks run from the tip of the country to the deep south there are times when a vehicle can be travelling light or empty. To avoid this we offer special backloading rates. Backloading – call us now on 0800 272 258 and find out about our possible backloading dates.